Free Shipping Included! 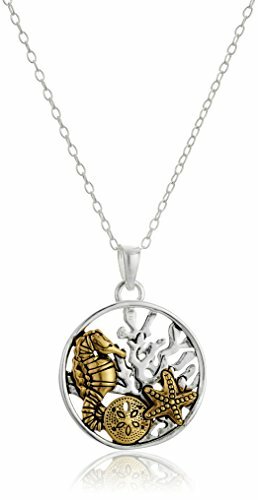 Sterling Silver Two Tone Sea Life Pendant Enhancer, 18'' by Amazon Collection at Smart Silver Stacker. MPN: PD13652TT18A. Hurry! Limited time offer. Offer valid only while supplies last.